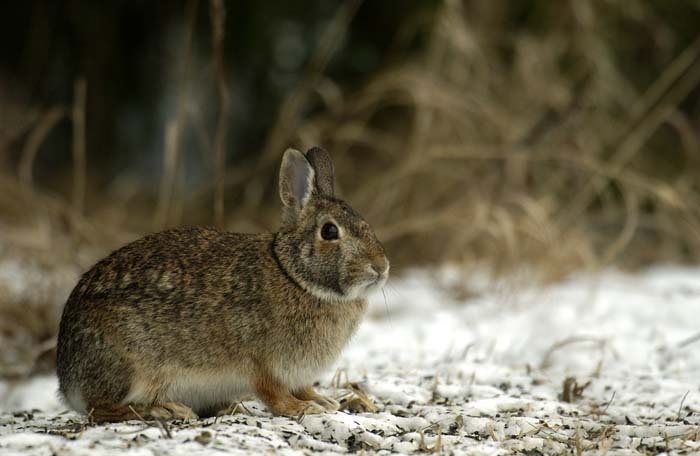 Much of the rabbit habitat work is done with the help of volunteers provided by Michigan United Conservation Clubs through its On the Ground program. 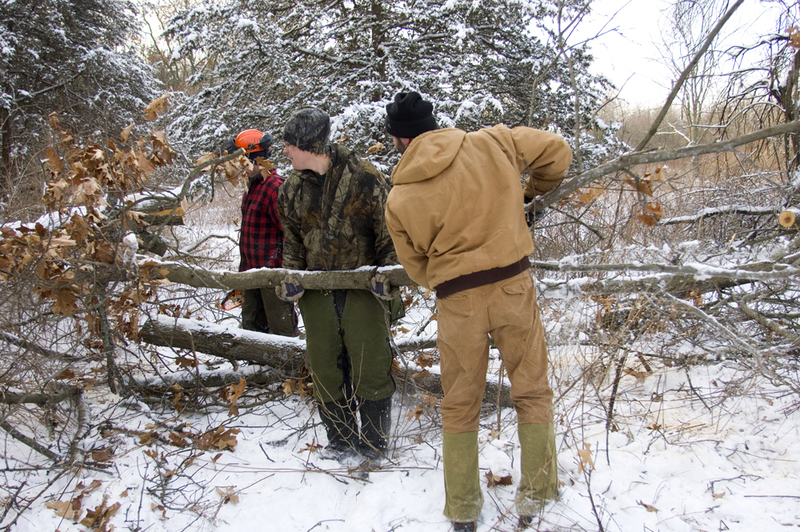 The program, which began in 2013, is supported by a Wildlife Habitat Grant from the DNR. 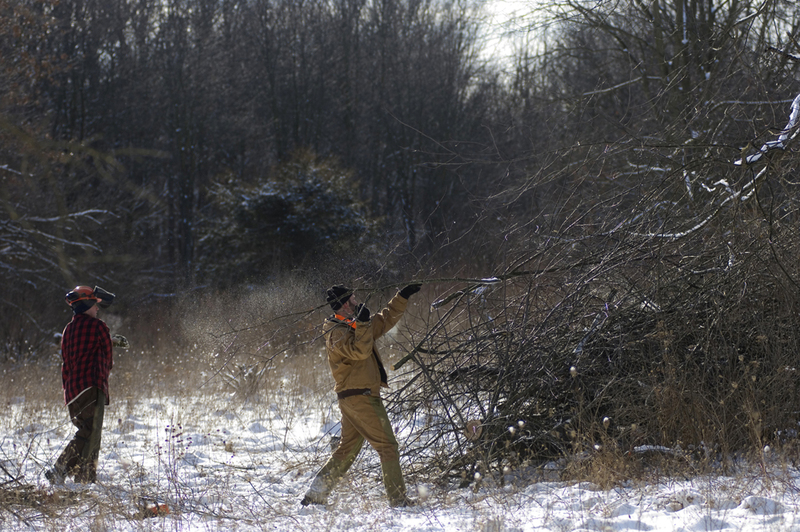 The money for the grant, and for all other wildlife conservation efforts in Michigan, comes from the license fees paid by every hunter and angler in the state.